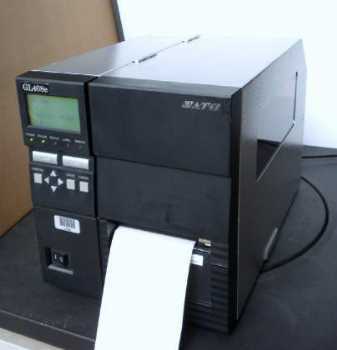 SATO America, Inc. SATO is a pioneer in the Automatic Identification and Data Collection industry and the inventor of the world’s first electronic thermal transfer barcode printer. SATO’s leadership in the industry continues with their well-rounded offerings of print engines, industrial and desktop barcode printers/RFID encoders and integration solutions. 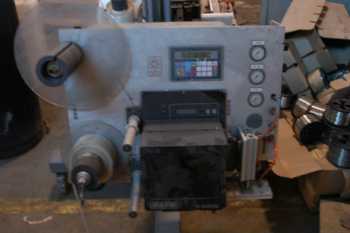 Used Sata Barcode Printer with: 10 available Equipped with USB, Ethernet, Serial and Parallel ports Excellent condition.